You don’t have to feel guilty indulging in these delicious deserts. By replacing traditional ingridients with healthier alternatives, you can satify your sweet tooth the right way! 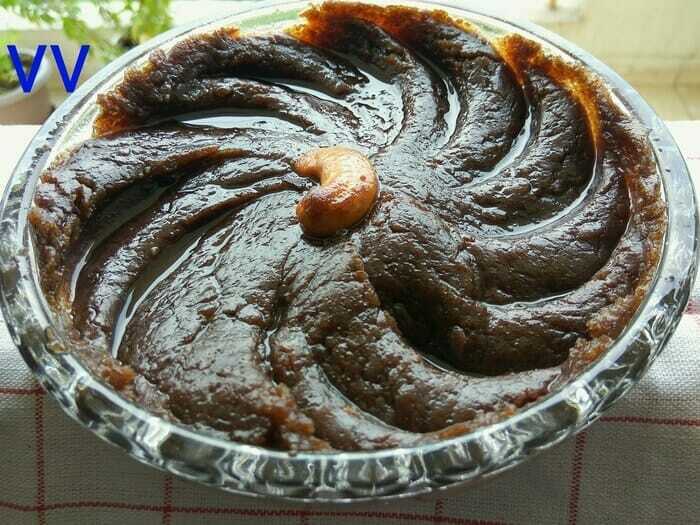 Halwa is a traditional sweet usually made using nuts, sooji and wheat flour. I have made this sweet with ragi flour. The soft halwa is made possible by using Autolysis technique. 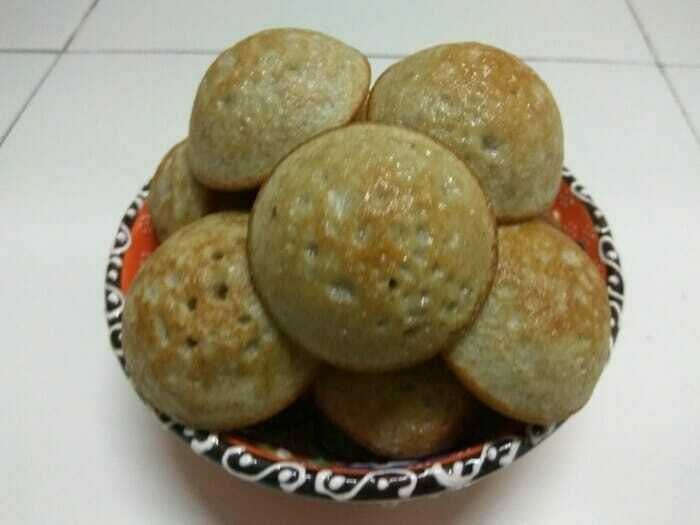 Paniyarams are famous Chettinad delicacies which are prepared in both sweet and salt versions. Karupatti is used as a sweetener. I have used Palm sugar for this recipe. Brownies are loved by all age groups. 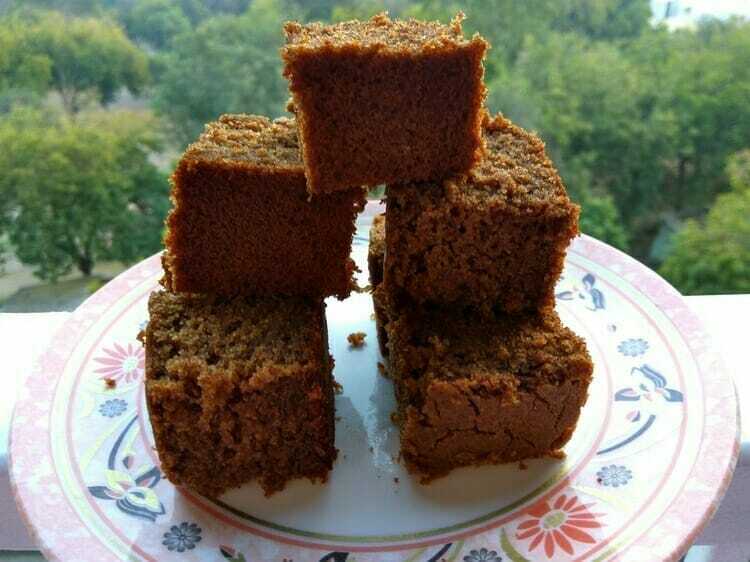 I came across ragi brownies recipe in a food group and I included more millet flours in my recipe.